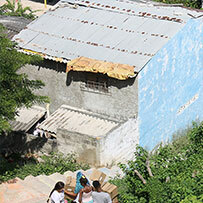 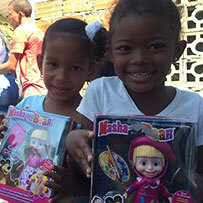 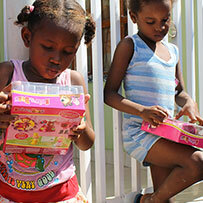 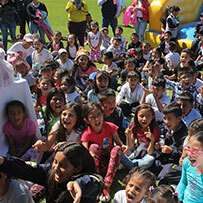 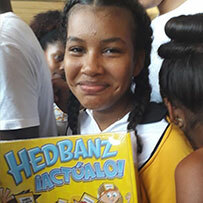 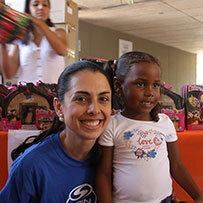 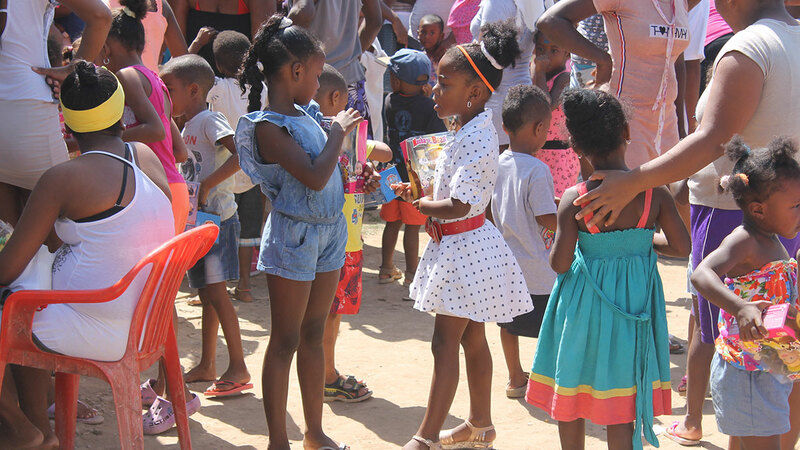 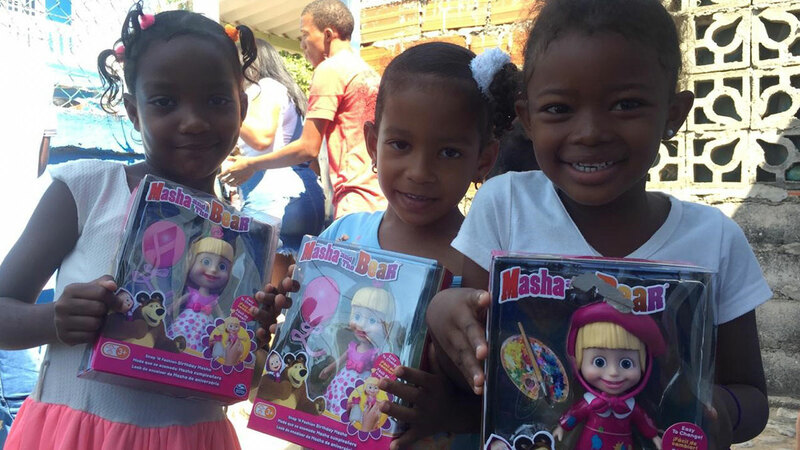 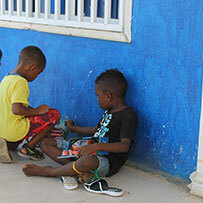 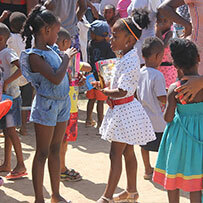 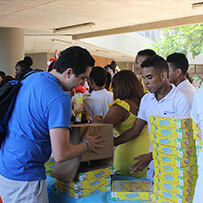 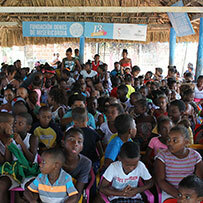 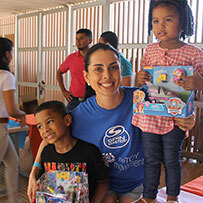 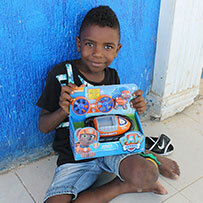 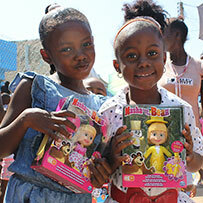 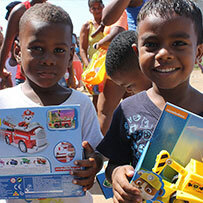 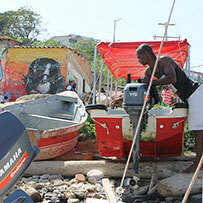 The Toy Movement partnered with Elite Brands to distribute toys to over 3,000 children over the course of three days. 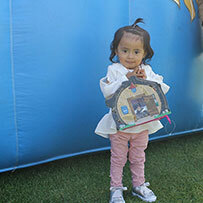 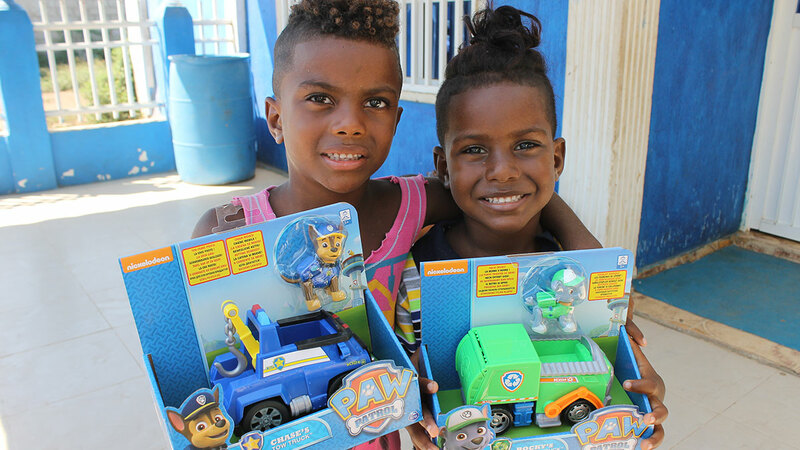 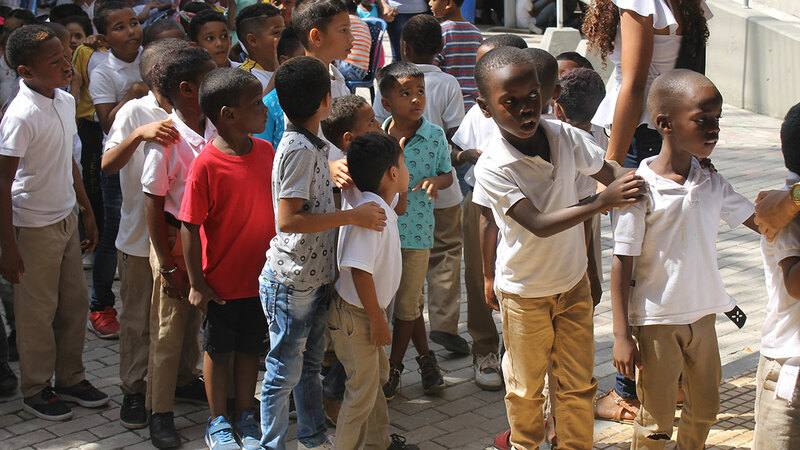 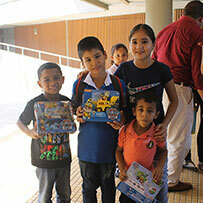 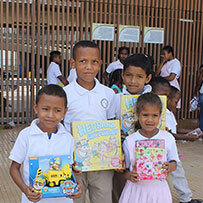 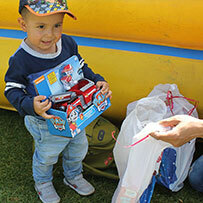 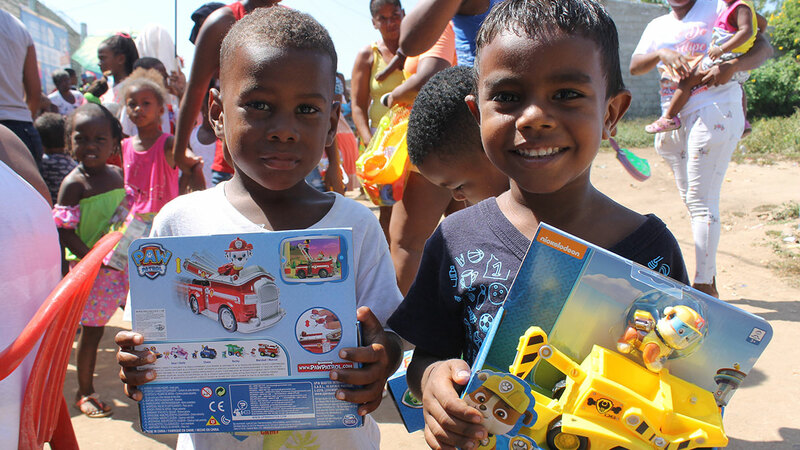 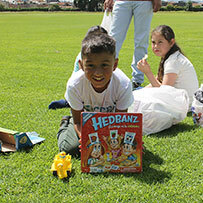 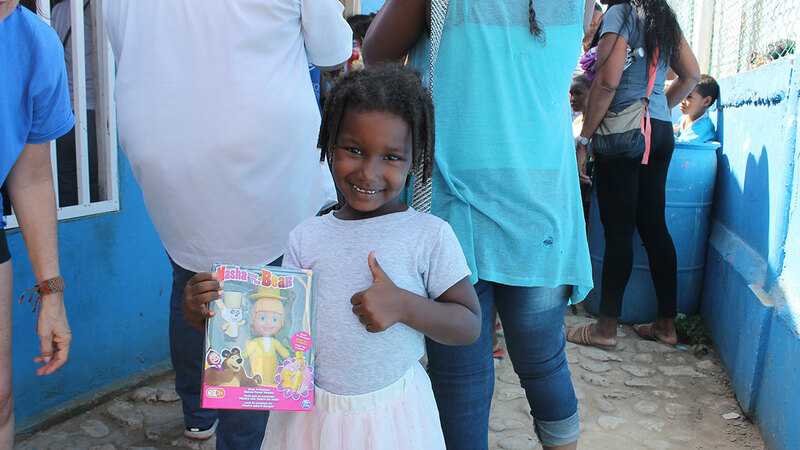 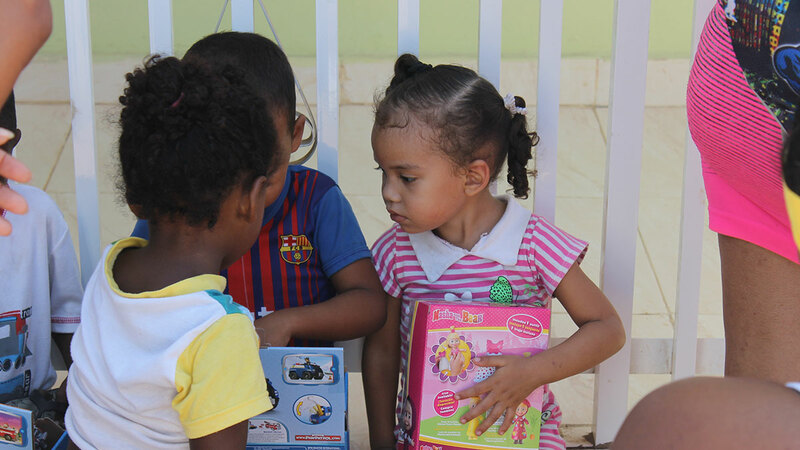 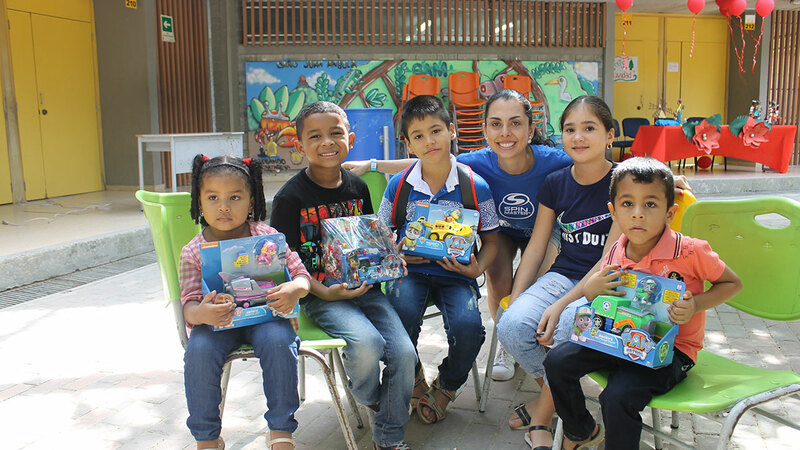 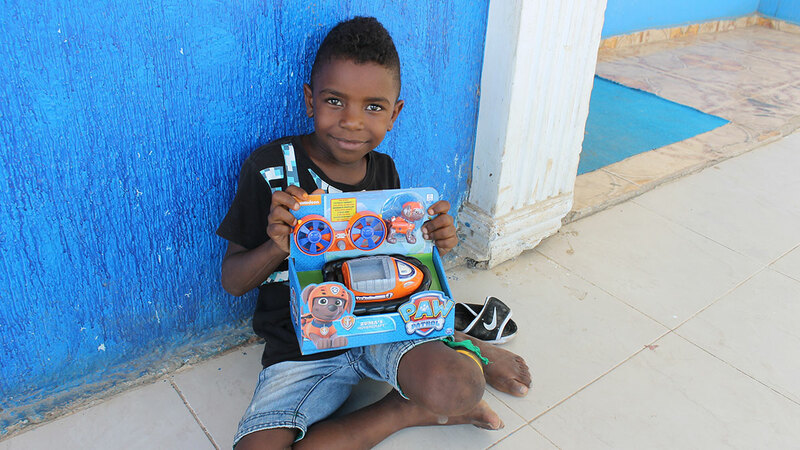 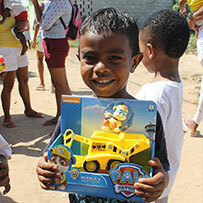 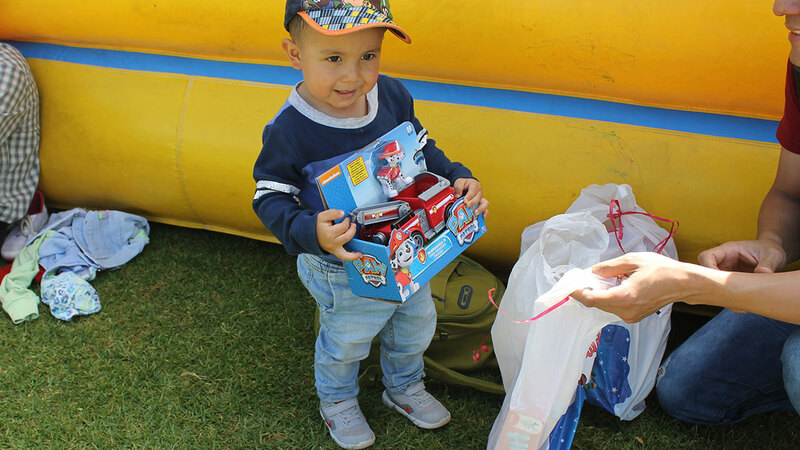 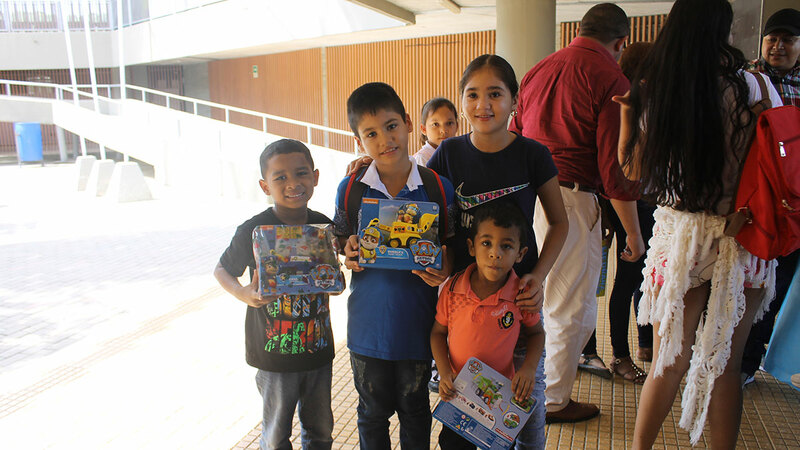 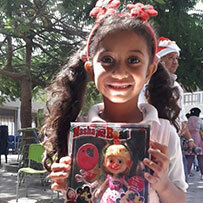 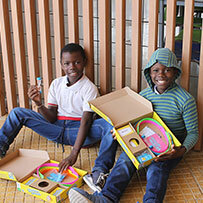 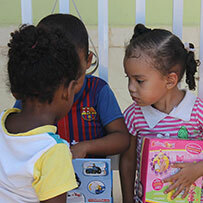 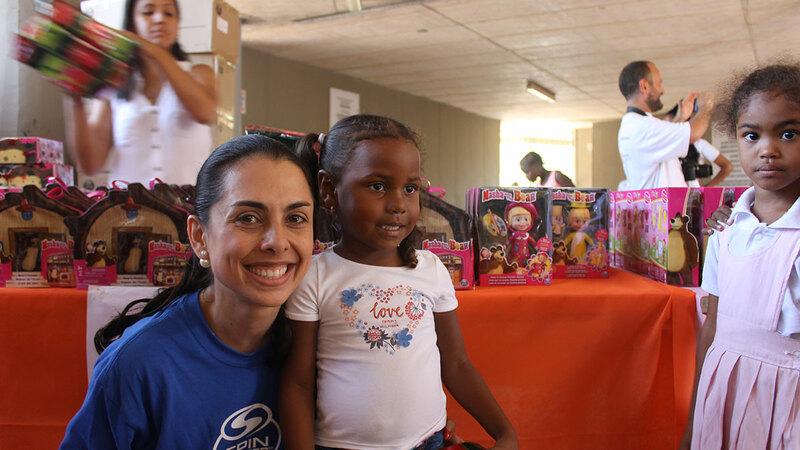 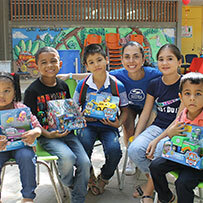 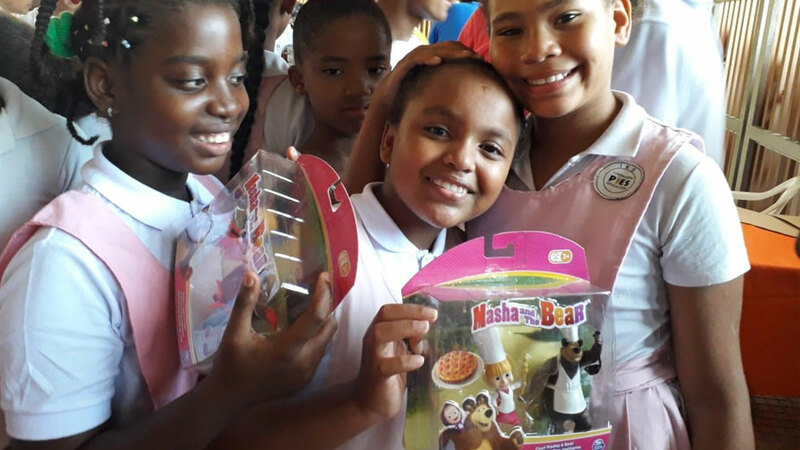 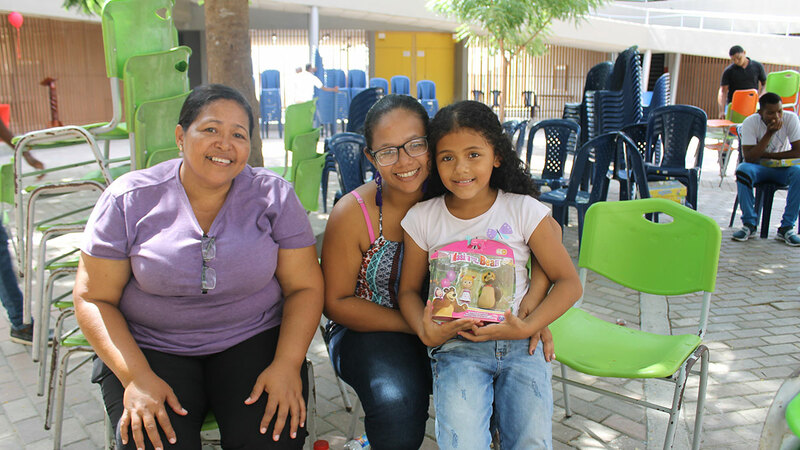 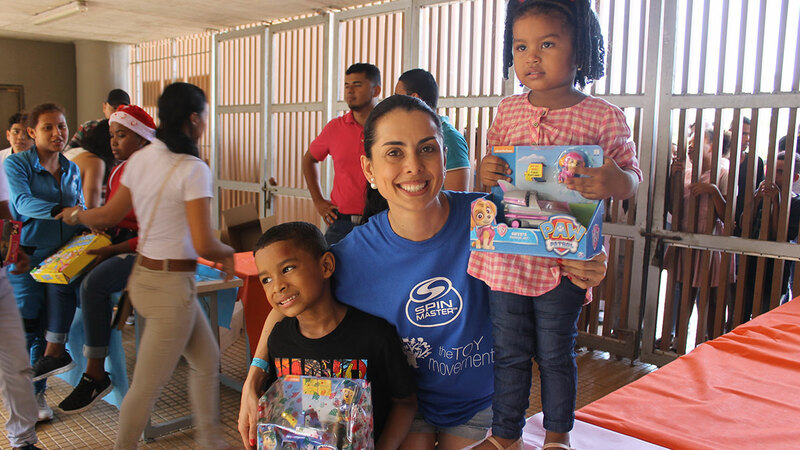 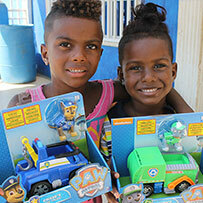 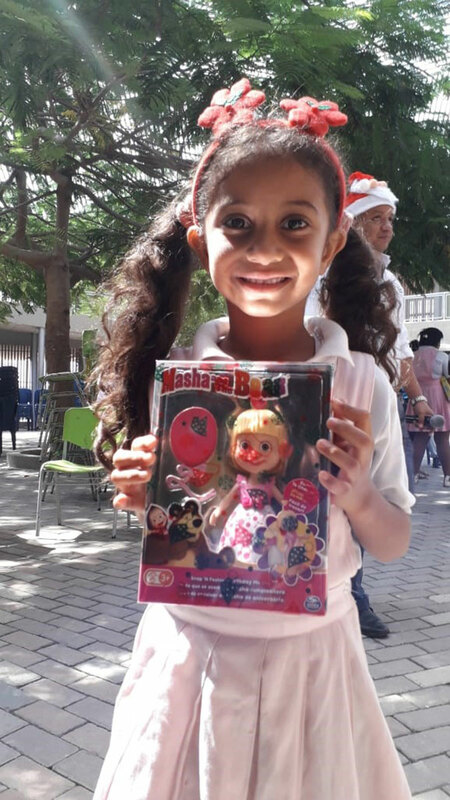 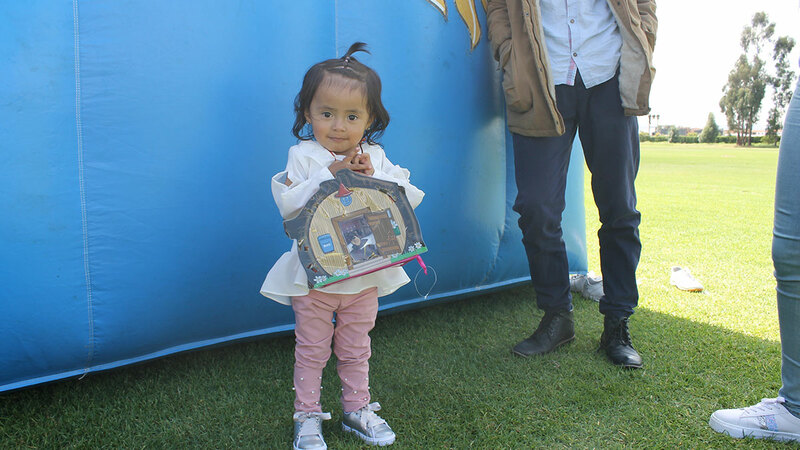 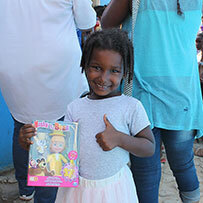 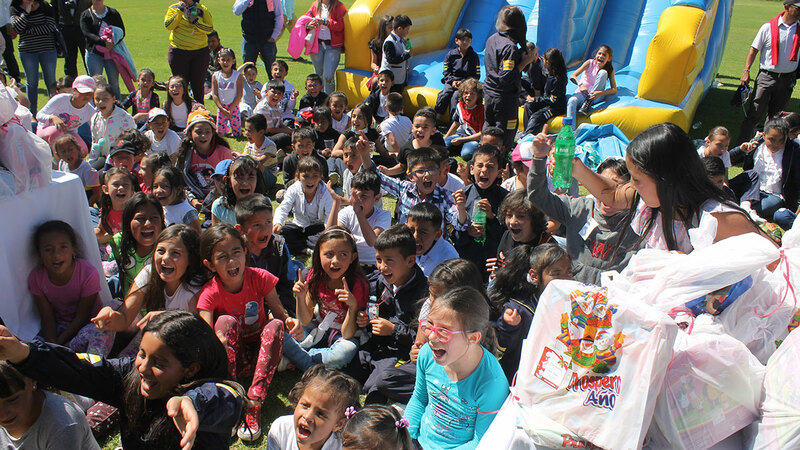 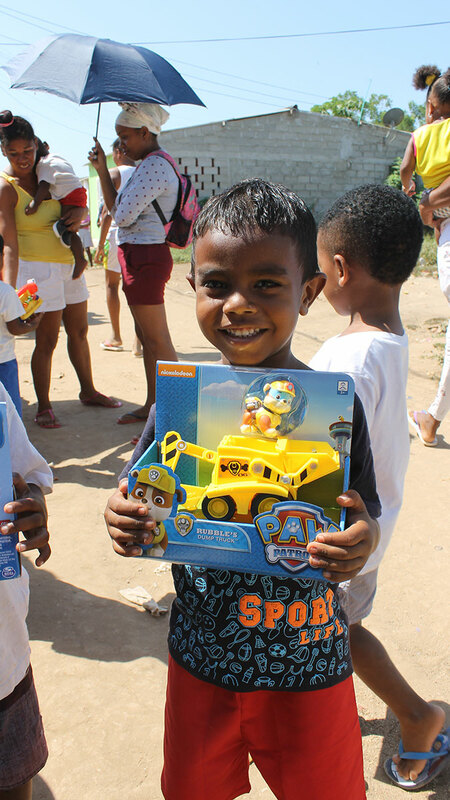 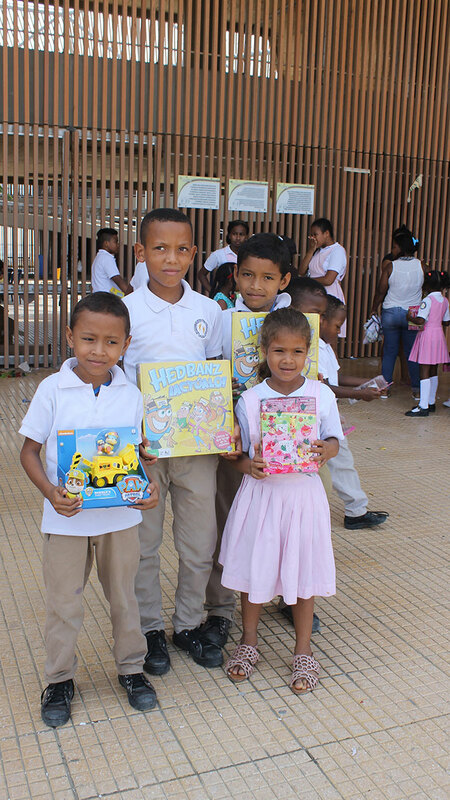 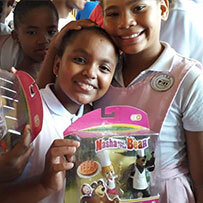 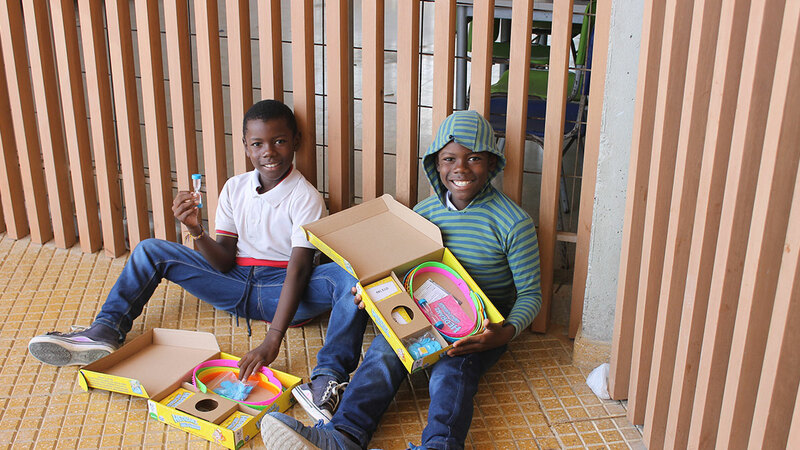 Just in time for Christmas, employees and volunteers organized and distributed toys to children in both Cartagena and Bogota. 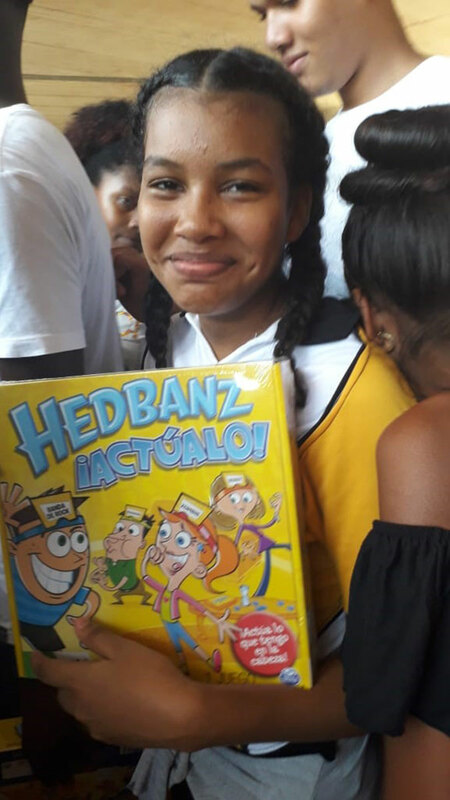 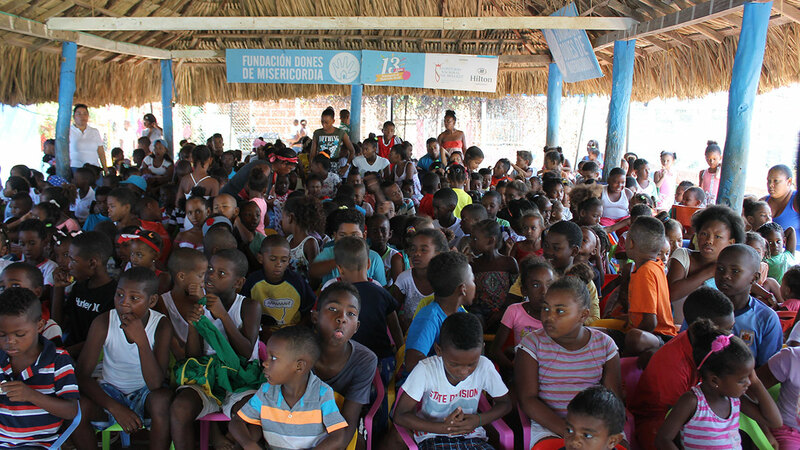 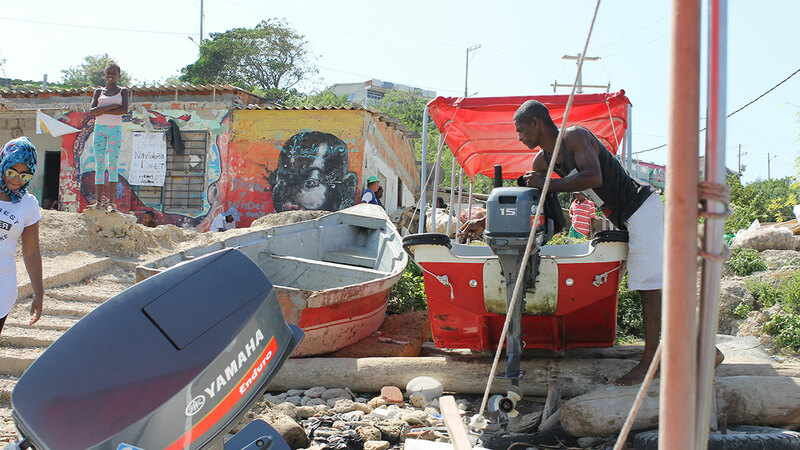 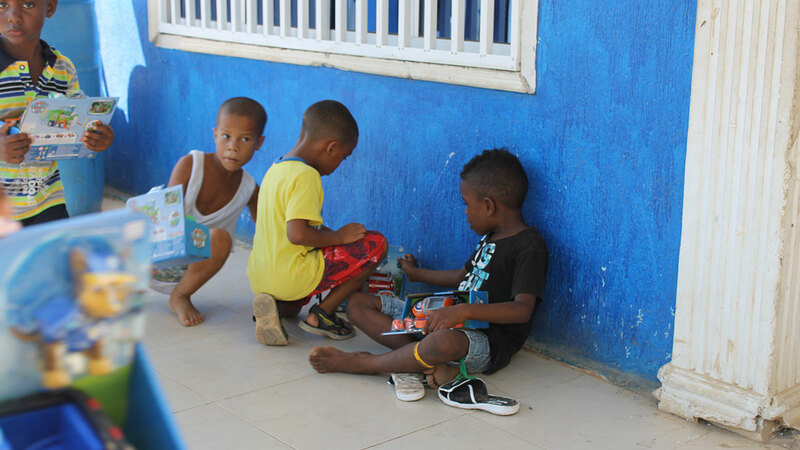 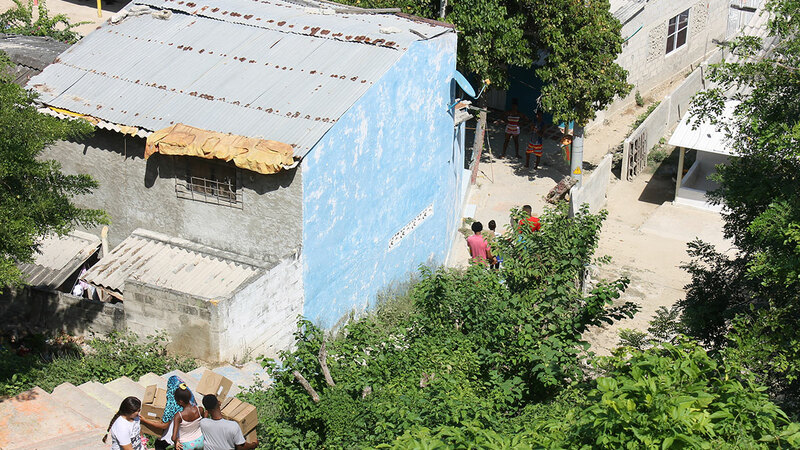 For decades, armed conflict between the government and militias have resulted in a humanitarian crisis that constantly threatens the rights of Colombia’s and children. 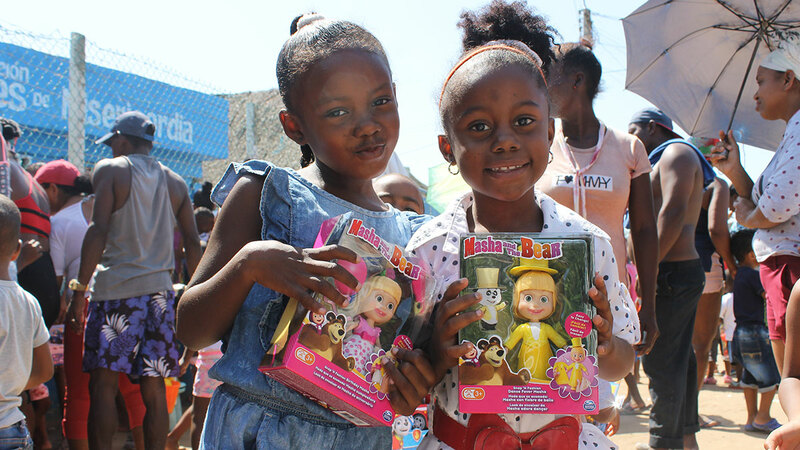 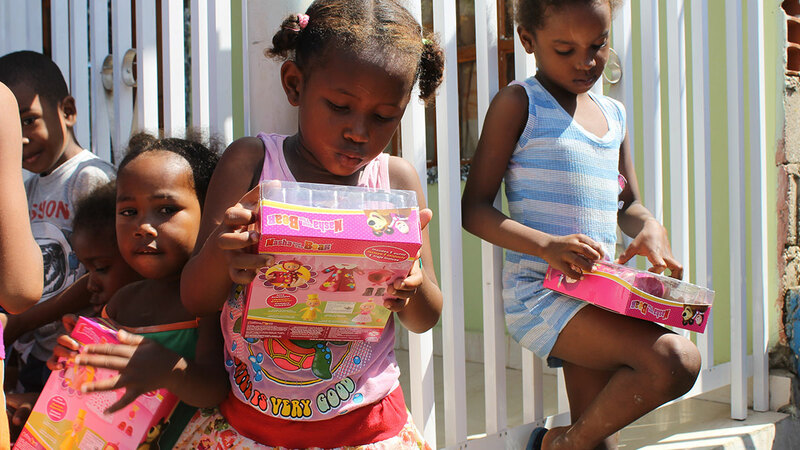 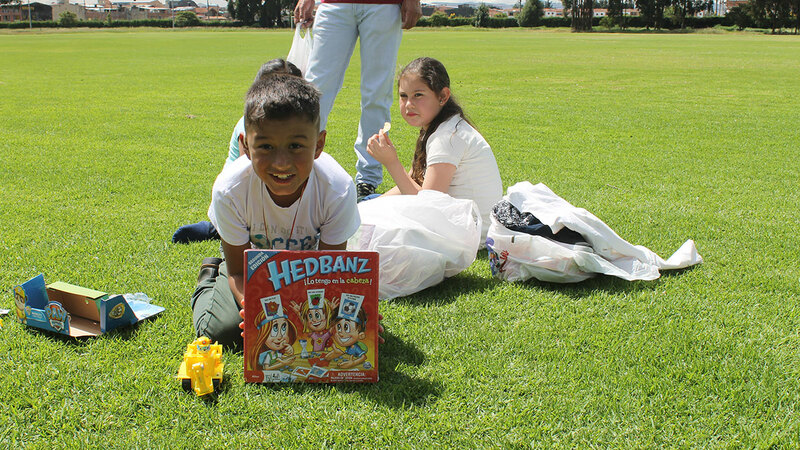 The Toy Movement aims to show these children that they are not alone, that they are not forgotten, and that they deserve to play, learn and grow – as all children should.